Christophe professional volumizing spray tonic - 2 fl. oz. 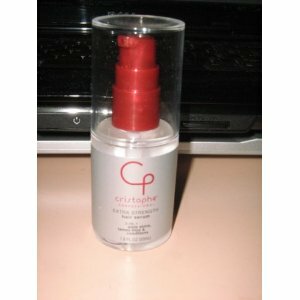 Christophe professional texturizing fiber paste - 4 oz.